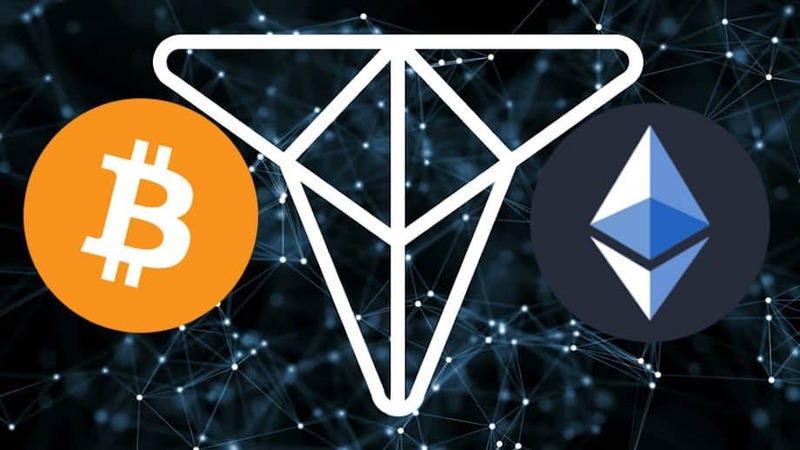 Crypto experts are absolutely hopeful of the rise of both Bitcoin & Ethereum in 2019 despite the recent bearish market and their declining values this year. Dec 12, 2018: Bitcoin and Ethereum enthusiasts are in a dilemma of late. Both the major coins have disappointed their investors in 2018 given their plummeting value and this bearish market trend has left a serious concern in the current crypto scene. But market pundits are speaking of hope. According to sources, both Bitcoin and Ethereum are expected to witness a glorious time in the coming year. “Bitcoin has already spiked from an embarrassing low of $3,600 to a decent $4,000 this December and we are confident of further hike in 2019 as well”, read a recent report on Bitcoin market review. In fact, BTC is actually trading on green at this very moment. As per the experts, Bitcoin price may reach $15,000 the coming year. Chances are high that BTC price will peak to $15,000 to $20,000 by the 2019 Thanksgiving, stated Sonny Singh, the Chief Commercial Executive of Bitpay. One of the main reasons behind Bitcoin’s expected increased value in 2019 is widespread adoption of the coin. The Ohio State Government has already announced the option to make tax pays in Bitcoin. A lot of commercial platforms from various industries have opened up and they will be accepting BTC payments. It has been predicted that BTC will soon reclaim around 2/3rd of cryptocurrency market capitalization the coming year. Ethereum too had been on the downside for the most part of this year. However, experts are also hopeful about the coin’s rise in 2019. Experts have almost unanimously agreed ETH will go beyond $500 the coming year while some see a possibility of reaching up to $12,000 in 2019. A chief reason behind the rise in ETH the coming year is the grand launch of HTC Blockchain Phone Exodus 1. Then, ETH will even have its Constantinople hard fork next year in January. Despite the booming presence of these two major coins, experts are also confident about wide adoption of some really promising new tokens. One of them is TIOx. The token is developed by a futuristic crypto platform called Trade.io. TIOx is a utility token which will enable users to purchase new assets and also the ICOs or IPOs on Trade.io exchange. It has been listed on various esteemed exchanges so that willing traders can trade it on top-most exchanges. Trade.io held the biggest ICOs in 2017 and the platform is considered as one of the hottest things in the contemporary crypto scene. It has come up with a state of the art crypto exchange that aims to address the different problems we find in regular exchanges. “What’s so special about Trade.io is that it has developed a faster and much smarter crypto exchange than ever before. The next-generation exchange assures lightning fast executing and way lower withdrawal fees while the deposit is free. Moreover, you will get a full customizable interface as well. TIOx is something we all are looking forward to”, noted ICO expert Sydney Ifergan.